We are introducing a new series of Chakra Meditations – Magical Chakra Meditation Chants. 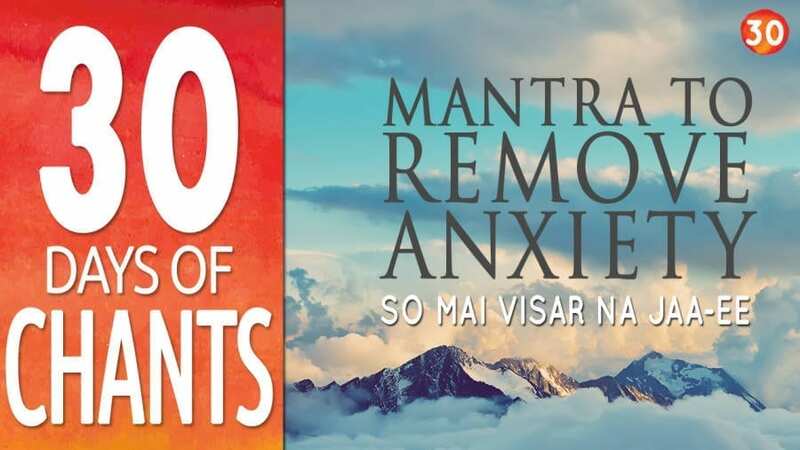 In this ‘Magical Chakra Meditation Chants’ series, we will feature videos with their seed mantra chants, in the exact vibrational frequency that resonates with Chakra. 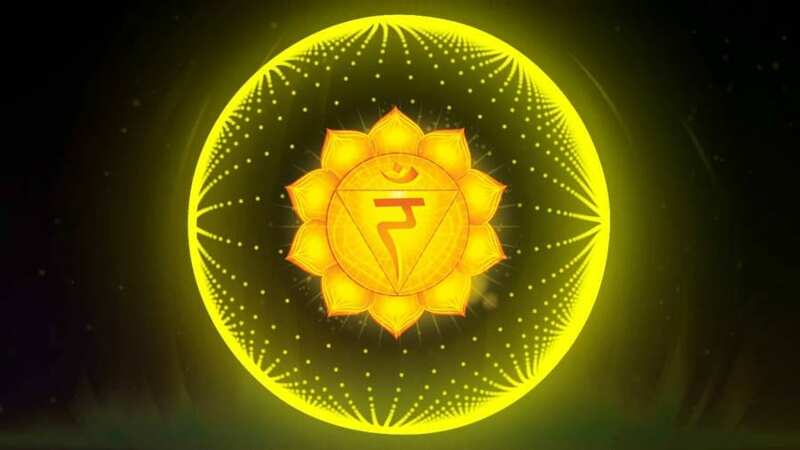 Starting with the first and most important Root Chakra to the Seven and highest chakra – the Crown Chakra. PreviousWhile Chanting OM which part should be elongated? Ooooo or Mmmm?